It’s got one of the most famous first lines in literature. ‘It was the best of times, it was the worst of times.’ But don’t stop at the first line! Keep going and find out why this classic is still hailed as one of the world’s greatest books. London and Paris are the cities of the title: two mighty powers in historic times. 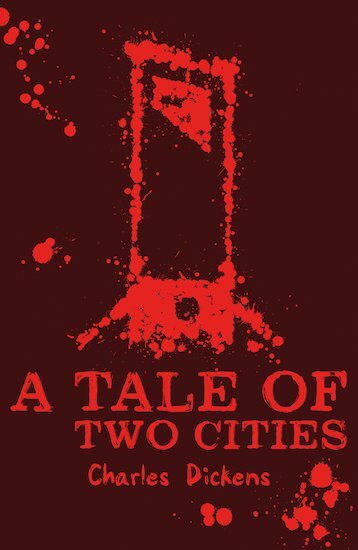 But this isn’t just a tale of two cities. It’s a tale of (at least) four people: an elderly political prisoner, his loving daughter, and the two young men who adore her. When the French revolution breaks out, one of them – the lawyer Sydney Carton – might just have a way to save the other. Except: why would he save his rival in love?